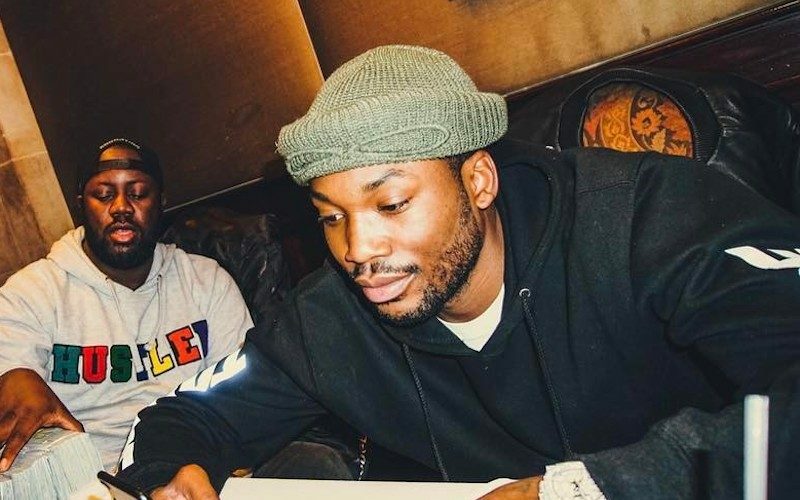 Meek Mill is rumored to be dropping DC4.5 mixtape any day now. Last month, sources told Urban Islandz that the Philly rapper is planning to drop the project the same day that Drake releases More Life. Well, Drizzy released that album today and there are already speculations that Meek Mill will be dropping the follow-up mixtape to DC4. The Dreamchasers rapper has not confirmed the release date for DC4.5 but he has been heavily promoting it on social media over the last few weeks. In February, he even posted the cover art showcasing a vintage photo of a man holding a child in reminiscence of Meek Mill father holding him as a child. The usual notice “parental advisory” is also on the cover art. 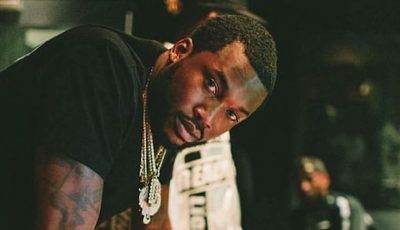 In related Meek Mill news, the rapper was in the headlines this week twice for getting into a fight at the St. Louis airport with two airport workers and again for confirming that Rick Ross once told him not to trust Nicki Minaj. Rozay raps about it on his new album Rather You Than Me.